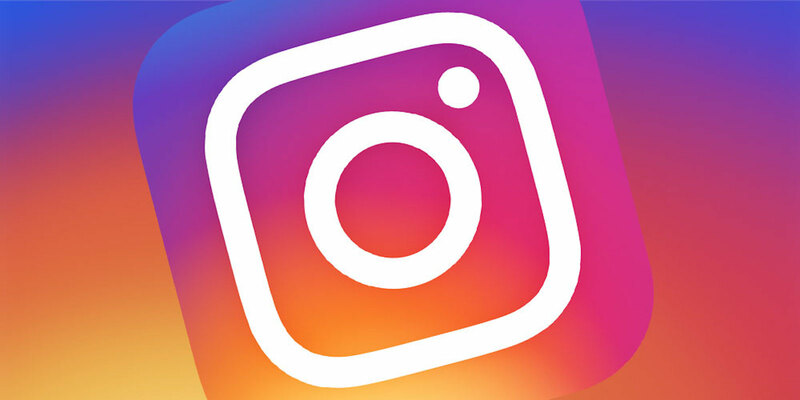 Instagram has announced new anti-cyber-bullying measures that use machine learning to detect inappropriate content. The new technology begins rolling out today, Oct. 9 across its social network. Noting that most of the content people share on its app is “positive and bring people joy,” Instagram nonetheless says that “unkind or unwelcome” content remains. Because of this, it will begin to proactively detect bullying in photos and captions. In doing so, this content will be sent to Instagram’s Community Operations team for review. Instagram has also announced plans to extend its bullying comment filter to live video. The feature launched earlier this year as a way to proactively detect and hide inappropriate comments for the app’s Feed, Explore, and Profile pages. In Instagram under Settings > Comment Controls, you can hide/unhide offensive comments and also those that include specific words or phrases. Finally, to promote National Bullying Prevention Month in the U.S., and the upcoming Anti-Bullying Week in the United Kingdom, Instagram is launching a new filter. 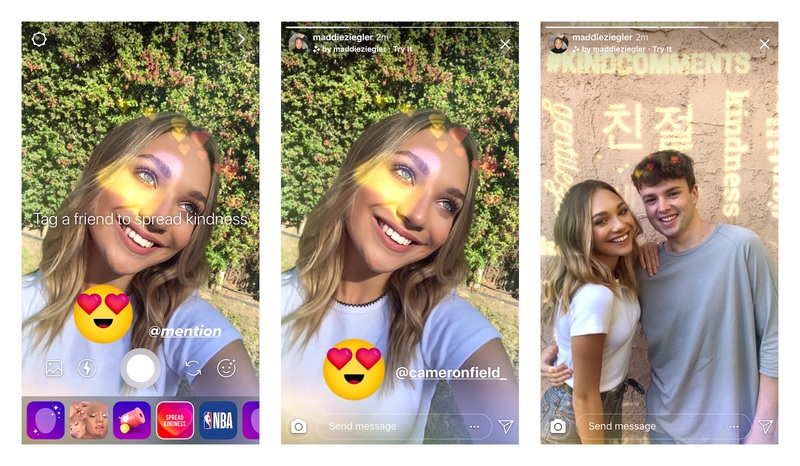 The kindness camera effect is intended to spread positivity and was created by the teen author, dancer, and actor, Maddie Ziegler. Instagram continues to add new features at a rapid clip. Just last week, for example, it introduced a new nametag feature to makes it easier for people in real life to follow someone on the service. On Oct. 1, it added support for support for the new display resolutions on the iPhone XS Max and upcoming iPhone XR. You can download the Instagram app from the App Store.